Today's urban witch needs to know how to communicate with the electric gods of the city, find the high-rise temples of power, and uncover the magical symbols in everyday graffiti. 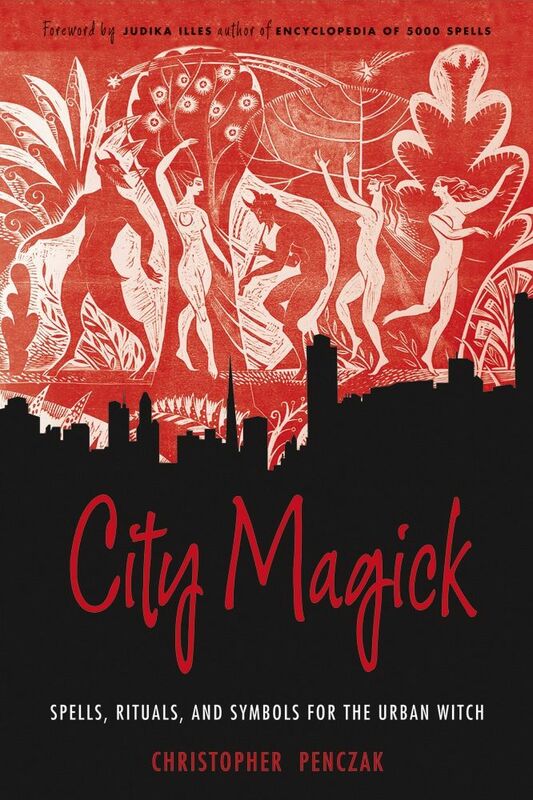 This new edition of City Magick, with a new foreword by Judika Illes, author of Pure Magic (offers a modern look at an earth-based religion that has taken root in the concrete jungle. 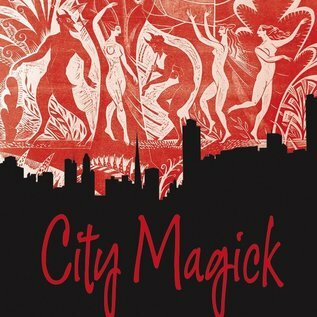 Christopher Penczak shows how to create and live a magical life in the city. Learn how to:, Interpret the symbols of graffiti with a magical eyePerform rituals at nightclubsUse everyday items in your home or office to create magickal incense, oils, talismans, and charmsCreate powerful sigils using street signs, graffiti, and city mapsDiscover metropolitan spirits and totems including spiders, cockroaches, crows, pigeons, and doves.